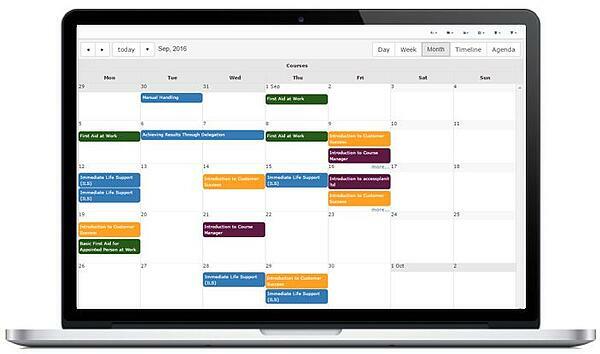 The Course Management element of training management software allows you to quickly schedule or amend courses. 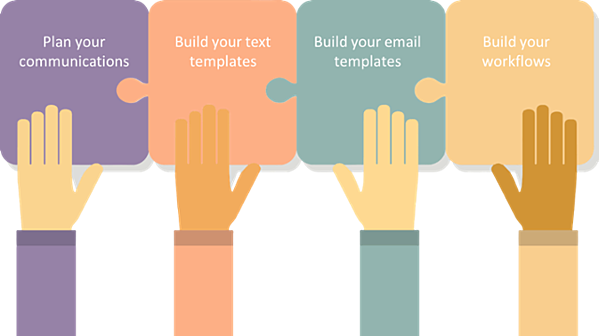 You can utilise templates to speed up the whole process, especially if you have a lot of courses to input. If you spend hours inputting course data into a diary or spreadsheet, only to then have to turn around and input those same details into emails, to send to delegates, the Course Management element will be your saviour! There are two elements to delegate management; the Customer Relationship Management (CRM) tool and the Learner Management tool. The Learner Management tool helps you keep track of your delegate’s training; set-up reminders, and manage compliance. 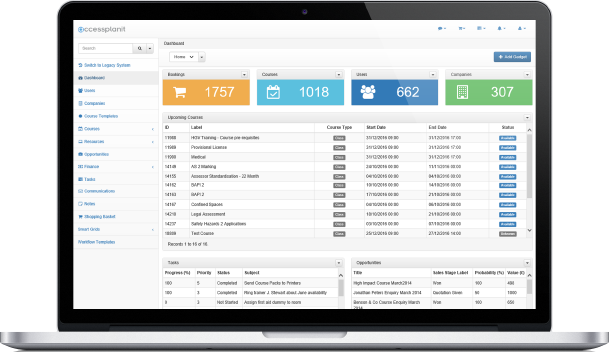 The CRM allows you to manage your client list; track your customer data, and target your marketing. Internal training departments will benefit extensively from the learner Management tool; reducing time spent managing compliance and sending reminders to staff. The CRM tool helps training companies manage their marketing and client-lists better, for more thorough and effective customer communication; targeting, and re-marketing. 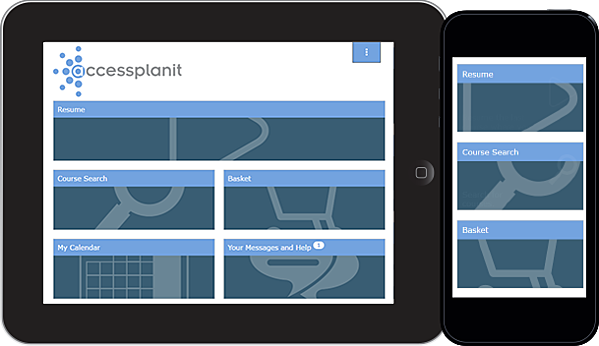 Workflows are a function of the Automated Communications tool, within the accessplanit system. A workflow is a series of rules that trigger an action, such as 'sending course joining instructions'. You can set up workflows to automatically to send your delegates, trainers or even yourself: reminders, emails or anything that will help with the organisation of the company. Workflows is the king of timesavers! Once you have set up a workflow based on a specific rule, the workflow will perform its task continuously, every time that rule is triggered by an action. For instance: You may want to send certificates to anyone that completes a course; or maybe you want to send a ‘thanks for booking’ email, followed by a ‘directions’ email a week later- this can all be automated using Workflows. You can even generate tasks and send invoice reminders with Workflows, saving yourself and your team hundreds of hours of admin. The reporting tool allows you to run reports on things like course profitability; business development; compliance tracking; budgeting, and forecasting. Most, if not all businesses need to know what is working for them and what isn’t. The report writer makes it easy to see the profitability of the courses you are running; as well as the impact of your training on employees, or ROI on your budget spend. Smart reporting leads to better business decisions and overall efficiency. Your dashboard is the tool that you will most likely look at every day. It is your home-screen and can be set-up to show your most important data; calendar, and tasks for the Day/week/Month, as well as your other most used tools. 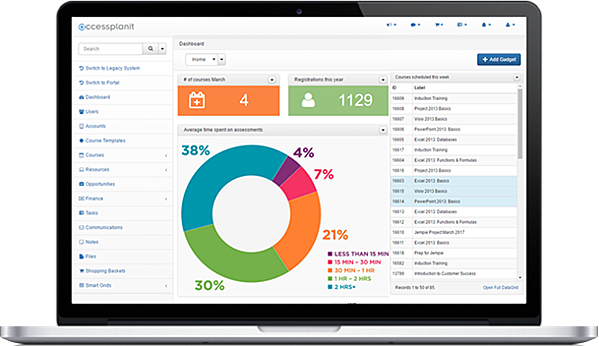 For a busy administrator, Dashboard allows you to visualise and manage every aspect of your training business or department at a glance. It is the window to your training management system, and therefore to your whole operation. The Dashboard saves you time searching for the data you need and makes the day-to-day running of your training operations smoother. If you are interested in finding out more about how training management software can work for your business, book a free demo today! - What Is The Difference Between Training Management Software And Learning Management Software?